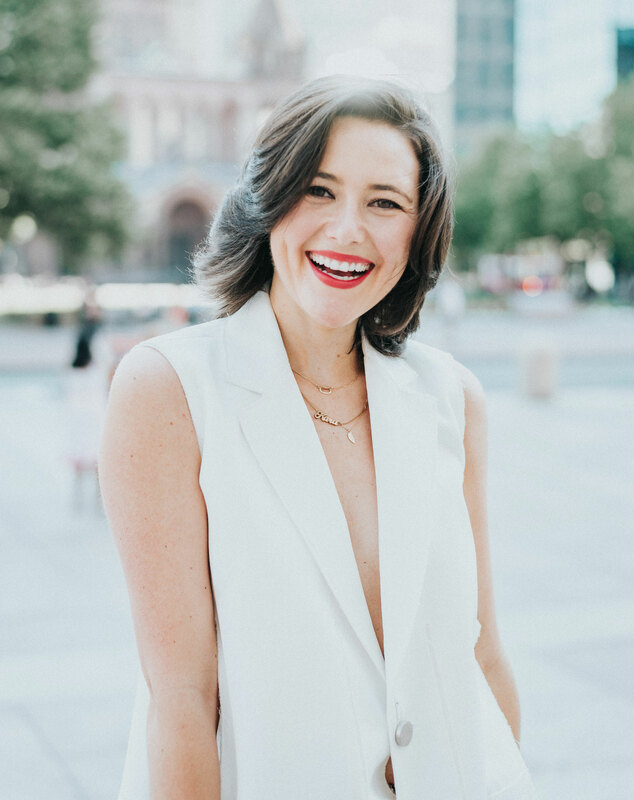 When it comes to products that you put on your body daily, you want to ensure that your beauty basics are packed with natural and nourishing ingredients and not toxic and destructive. 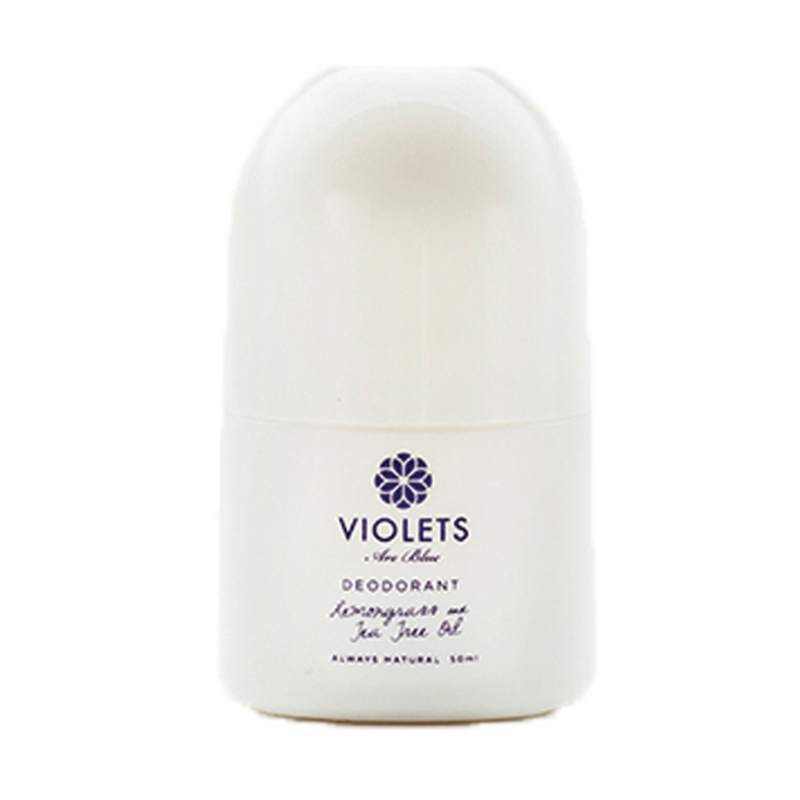 The majority of deodorants on the market today incorporate aluminum salts which help block sweat ducts in your armpits. Although sweating can be smelly and annoying from time to time (especially when wearing silk, ugh), sweating is *natural*! It’s our body’s way of organically expelling toxins from your body AKA super important when you’re holding in heavy metals that can lead to further inflammation and disease. Hence why the majority of clean deodorants are only labeled as “deodorants” (helps with smell) and not “antiperspirants” (help with sweat). Check out my top 6 all-natural deodorants that keep me feeling fresh and clean all day long. Head on over to Best Products to see more faves here and don’t forget to comment or message me with questions! I’ve got you and your pits covered — without aluminum salts, of course. 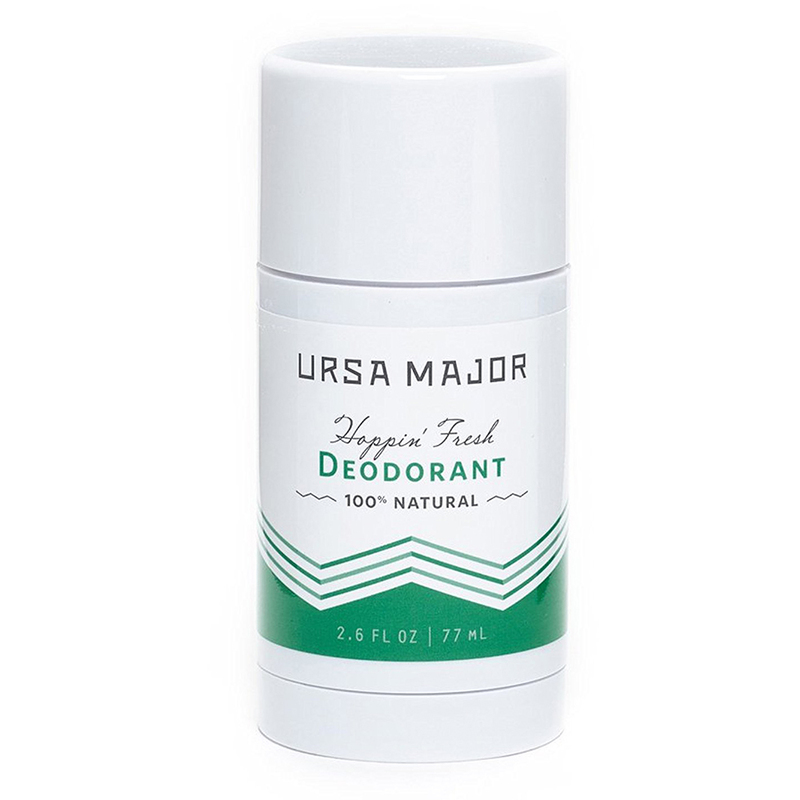 Infused with six essential oils, from aloe leaf juice to tea tree oil, this aluminum-free deodorant is formulated to soothe and hydrate while combatting smelly body odor. We love Violets Are Blue’s handcrafted, small-batch process that proves that the brand strives for premium sustainable quality and truly cares for all of their beloved eco-beauty enthusiasts. If you don’t have at least one charcoal product propped atop your vanity, it’s time to jump on the bandwagon! 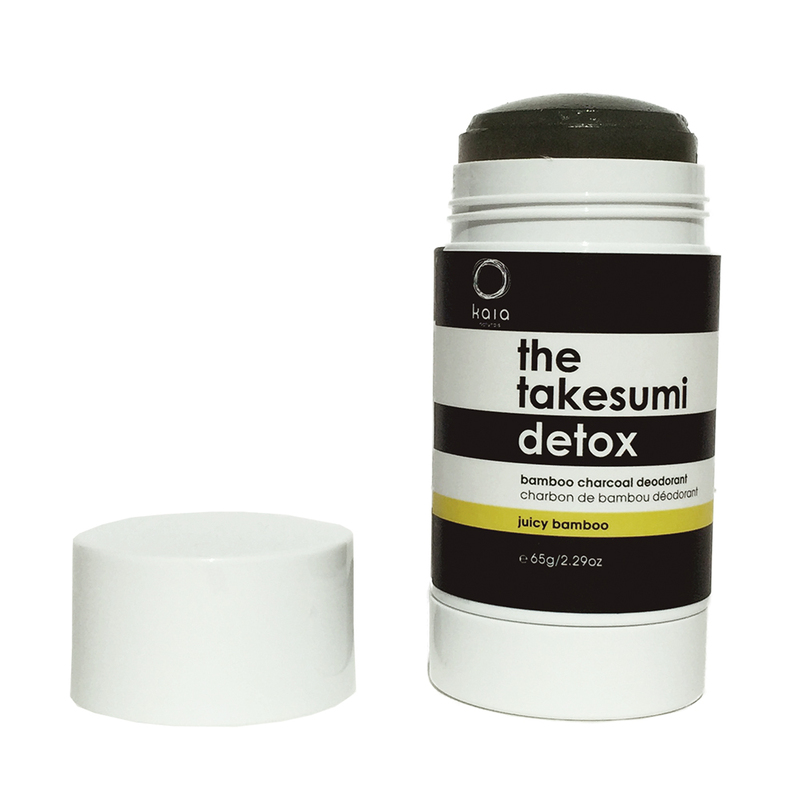 Not only does this 99% natural deodorant feature activated charcoal that pulls toxins from your sweat glands (almost like a juice cleanse for your pits), the takesumi aspect is an old Japanese secret used for odor control and detoxification. Although the stick appears to be pitch black, don’t worry, the deodorant glides on clear and is actually a bonus — no pesky white residue! 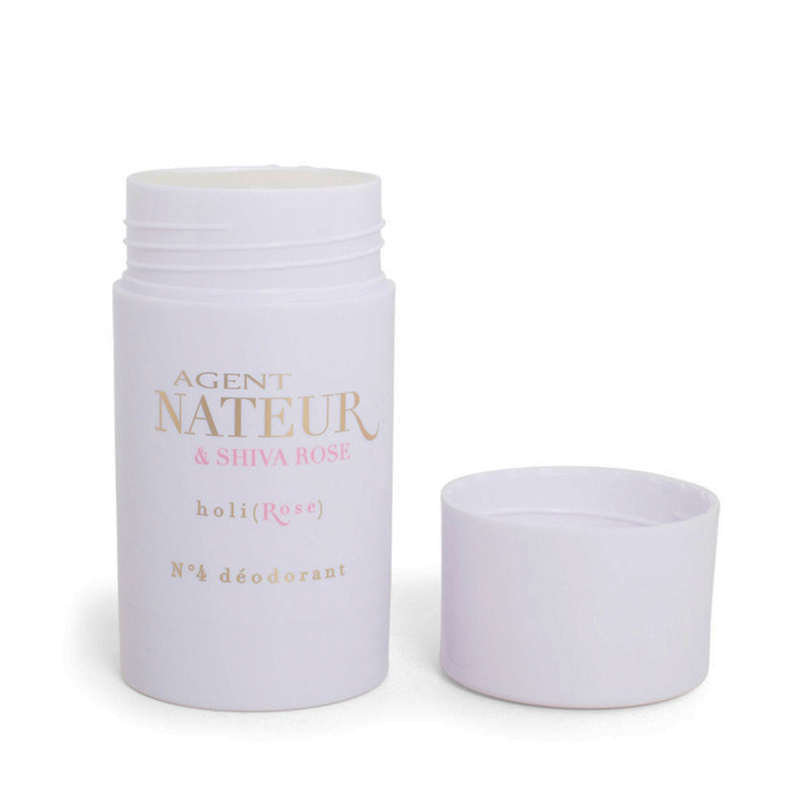 Armpits are often an overlooked beauty category, so show your pits the lovin’ they deserve with Agent Nateur’s luxurious, handmade rose deodorant. Treat your underarms to a couple swipes of this holi(stick), and embrace the exotic aromas of sensual sandalwood and ladylike rose — an addicting scent you won’t be able to resist. Not only is this stick’s branding chic, the quality really stands out amongst the bulk of clean deodorants. The 100% natural ingredients include tallow from grass-fed cows, organic coconut oil (because your beauty bag can always use more! ), and loads of feel-good essential oils. Pamper your pits with a pure organic blend of peppermint, eucalyptus, and kaolin clay that creates a unique cooling effect while eliminating all odor-causing bacteria and absorbing moisture. You may feel tempted to throw this palm-sized stick in your purse or beach bag, but the unscented protection lasts for a full 24 hours, so after a couple of swipes in the morning, you’re good to go! 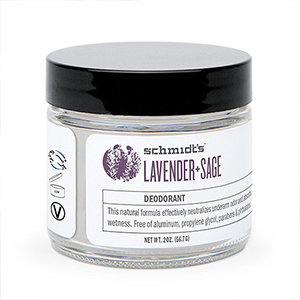 Make sure your underarm odor is under control with Schmidt’s natural deodorant derived from the Pacific Northwest. Made from all-natural ingredients, this creamy formula absorbs wetness quickly to avoid stains, and it’s scented with notes of lavender and sage for an enticing aroma you’ll love to sneak a sniff of. I actually perfer the stick, but I wanted to switch it up for those of you that like creams! Charcoal has been a health and beauty ingredient that has been used for over ten thousand years. This is simply because of the fact of how it works. Charcoal in its purest form – is the essential element of carbon. In the charcoal, it contains millions of microscopic pores that trap tiny debris and bacteria. 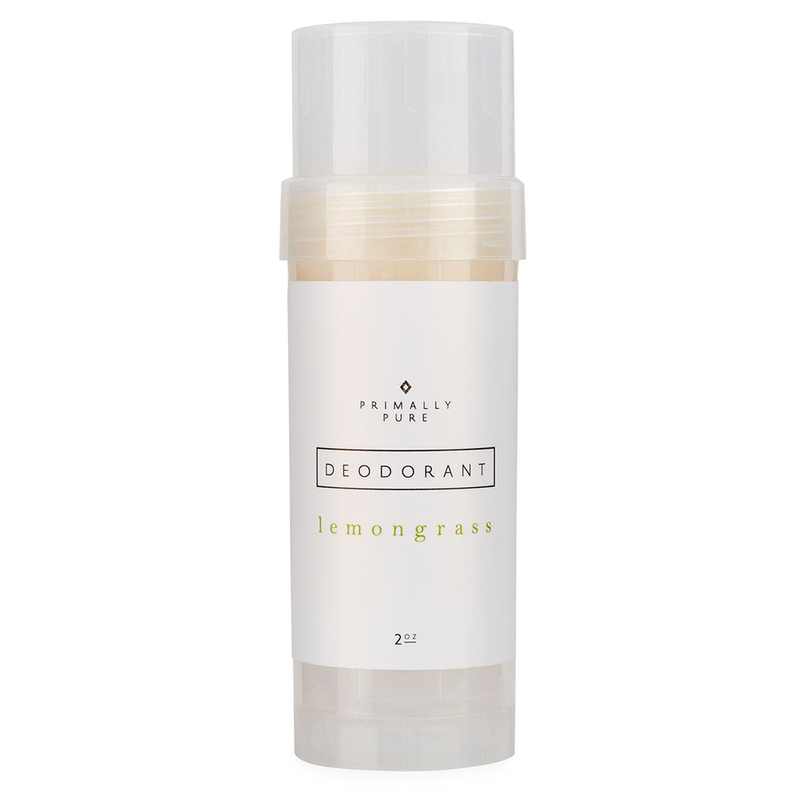 The best thing about charcoal deodorant is that it is all natural, organic and vegan-friendly. With all the evidence coming out about how bad aluminum is for our bodies, it is no wonder people are looking for better natural options in their deodorants. I completely agree, it’s fascinating! When I take a look at my vanity I have a slew of charcoal products ranging from toothpaste and face masks to deodorant and detox pills! What’s your favorite product? I use GoDaddy! Their customer support is fantastic.